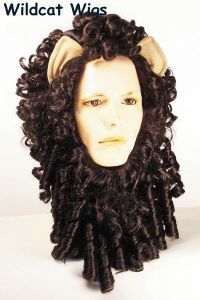 Wig and mane with ears in a brownish Lion color. Nice quality! Please order carefully as all sales are final. I usually have this in stock and ready to ship but if I sell out I will have more within 2 weeks.